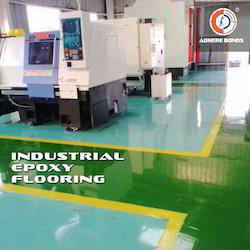 Offering you a complete choice of products which include epoxy flooring & coating, epoxy flooring, high gloss epoxy coating, pu epoxy flooring, anti skid epoxy flooring and epoxy inject grouting. 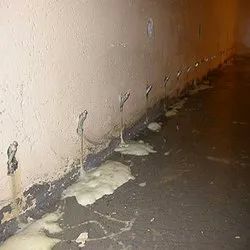 Mfd & providing world class Resin & Hardener fast 22 years Successful many projects Durability of minimum 5 years Prevents Chemical Breakdown Low Maintenance Cleaning Asthetic eye-shades. 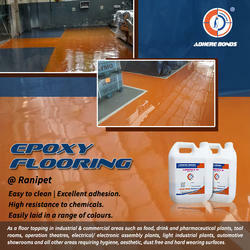 PU Epoxy Flooring offered provide for suitable protection to floor against stains, damage, chemicals, wear. 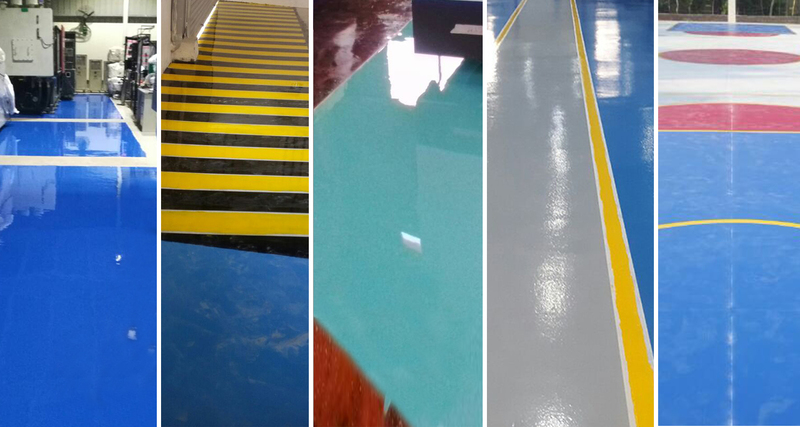 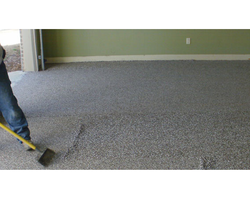 Anti Skid Epoxy Flooring offered offer largest color selection and virtually maintenance free usage. 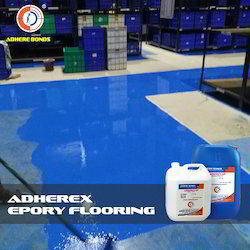 Epoxy Inject Grouting offered finds use for repairing cracks before lying other types of epoxy floors. 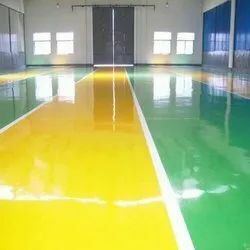 Epoxy floor paint is chemically cured epoxy floor coating system where the interwoven polymer films aid in better mechanical properties and chemical resistance. 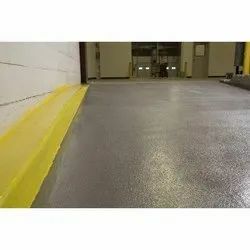 Used as a hygienic surface coating for food processing industries, swimming pools, operation theatres, concrete and steel structures, battery rooms, chemical handling areas etc. 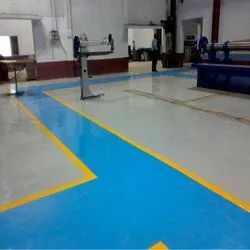 High Build Epoxy Coating System is a unique formulation with solvent-free high build epoxy system which produces hard chemical resistant, aesthetically pleasing colored floor coating, dustproof areas for precision assembly sections in Engineering and Electronic industries etc. 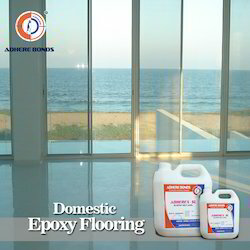 We are doing Anti Skid Epoxy Flooring that makes your floor Dust free.